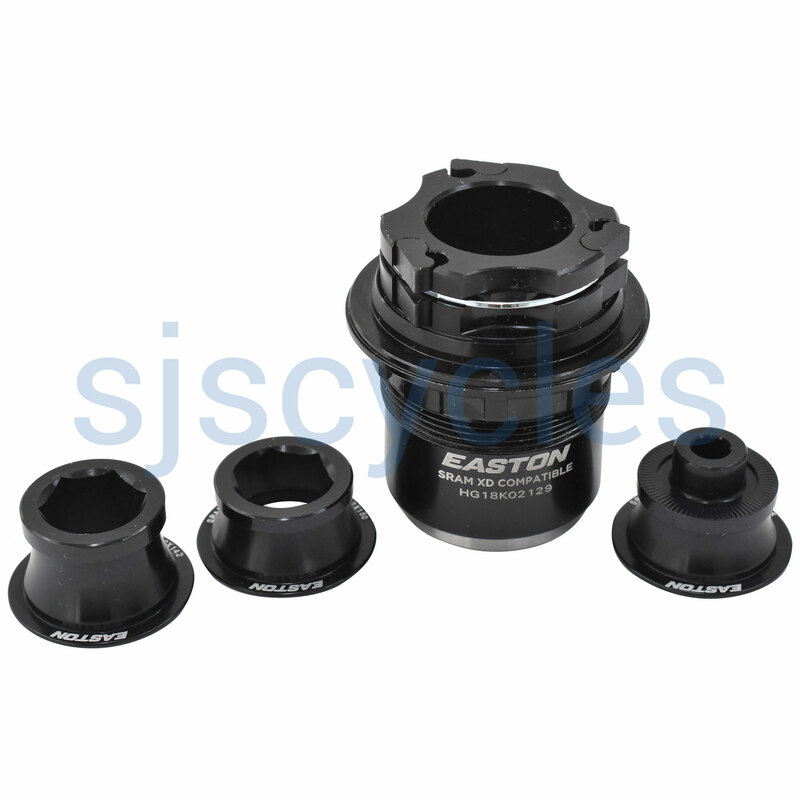 The XD cassette / freehub body fits Easton M1 and X4 hubs and accomodates XX1 and X01 cassettes. Can i install a freewheel SRAM XD on EA70XCT 26"
I have EA70 XCT 26" with rear hub "XC x2" and axle size is 12mm. Unfortunately because of the age of that wheel/hub there is limited information. This freehub is suitable for X4, M1-121, M1-221, M1-321 and M1-332 hubs but not listed to fit Xc X2.